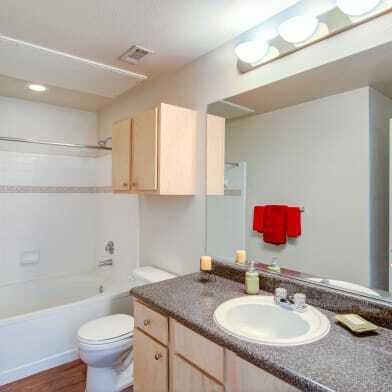 Unit #6 is a 2/2 w/Office type A floor plan located on the 2nd level. Copper Ridge Lofts is Tyler's newest benchmark for upscale living. 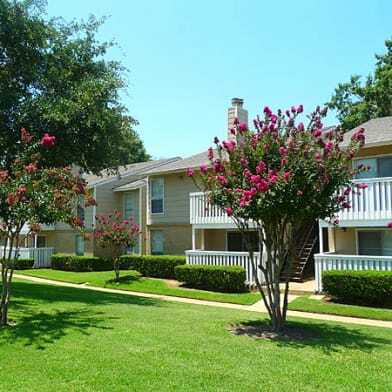 Located off of Old Jacksonville Highway, in one of Tyler's most beautiful and desirable areas, Copper Ridge Lofts offers access to the finest markets and eateries in East Texas. 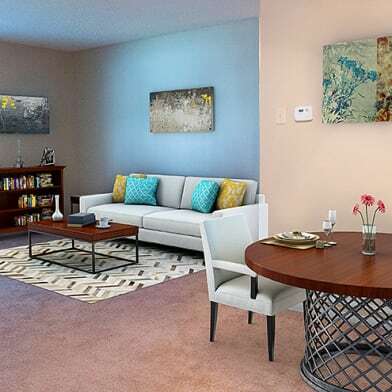 Indulge in the eclectic architecture of our one story lofts and choose from a variety of floor plans and finishes to meet your personal style and desire. These luxury lofts feature antique brick interior walls, hand scraped wood floors and high ceilings. Step out from the tranquility of your home directly into the Copper Ridge Retail experience of elegant restaurants, boutiques and shopping venues. 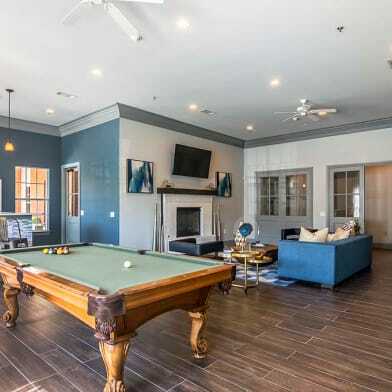 Copper Ridge Lofts offers a truly unique lifestyle with easy access to many of Tyler's great and wonderful amenities. 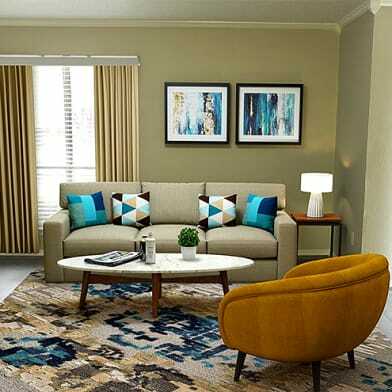 Choose to be a part of this exceptionally refined community and environment. 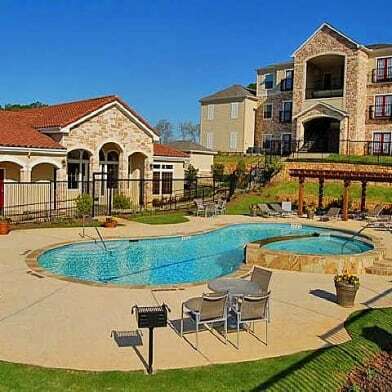 Life is better with a tree top view of East Texas from Copper Ridge Lofts. Have a question for 2981 Crest Ridge Dr. Unit #6?